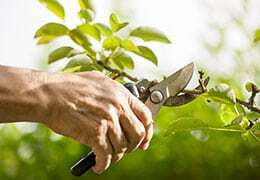 If you’re looking for a quality arbor service or landscaper who truly knows his business, you’ve come to the right place. 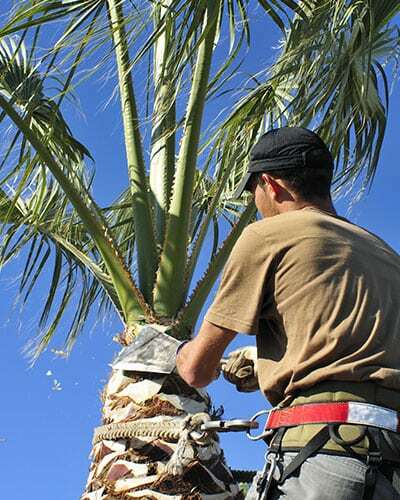 Monstrosity Tree Service, LLC is a tree trimming service offering comprehensive tree maintenance to southern Arizona communities including Sahuarita, Nogales, Green Valley, Rio Rico, and beyond. We’ve built a local reputation for our willingness to take on all kinds of projects. 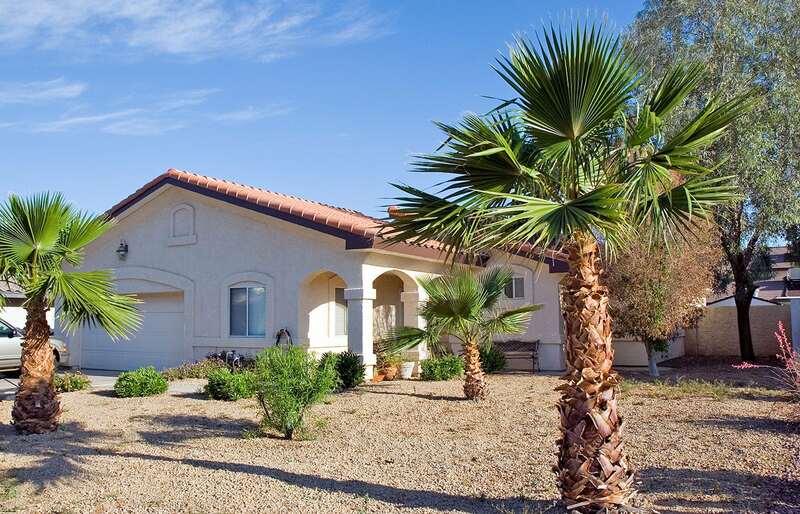 We serve both residential and commercial clients. 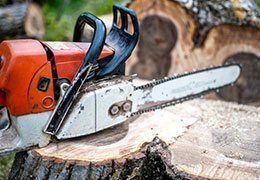 Monstrosity Tree Service, LLC also specializes in stump removal, stump grinding, tree removal, landscaping and lot clearing. 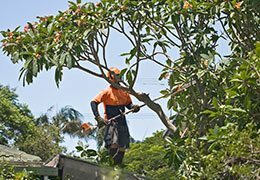 Our landscaping and tree trimming specialists provide general maintenance to keep trees healthy and sick tree care for those trees that need saving. 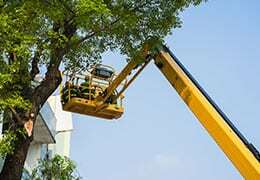 Homeowners and business owners alike call us for all their tree care needs because we’re known for getting the job done right the first time. Need fire wood? We have what you need!